It should come as no surprise that connected devices are vulnerable to hackers wishing to spy on you. TechSpot has pointed this out several times going all the way back to at least 2013. 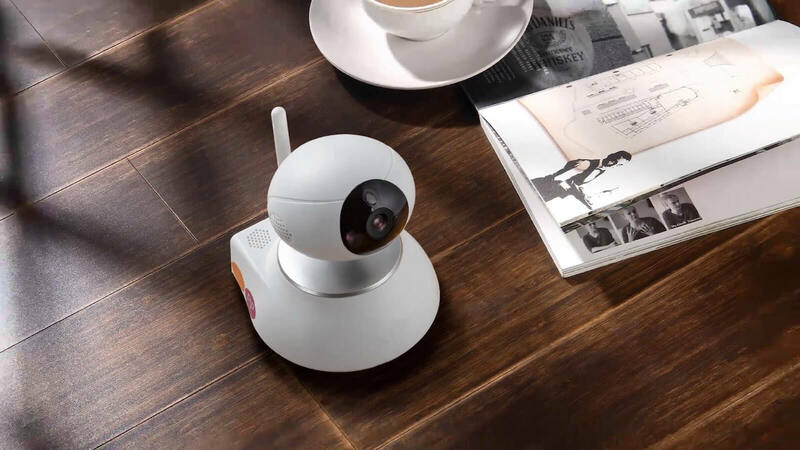 Webcams, nanny cams, smartphones, and even smart TVs can all be used to invade your home secretly. But what if you are being watched not so secretly? That adds a whole new level of creepiness to the scenario, and it is exactly what happened to one woman in the Netherlands. According to TNW, Rilana Hamer purchased a cheap internet-connected surveillance camera from a convenience store so that she could look after her puppy with her smartphone while she was away. The device was easy to set up and did require a password to log in to it. Once connected over WiFi, she could control the camera to a wide enough degree that she could see her whole living room. The camera was also fitted with a microphone and speaker for audio communication. She said it was “perfect” for her needs. After using the device for about a month, it began to act strangely. Hamer thought she heard noises coming from her living room so went to check it out. When she entered, she saw the camera move. At first, she assumed the camera was glitching or updating, so she ignored it. At that point, Hamer ripped the camera off the wall and stuffed it back in its original packaging. Before returning the camera, she hooked it up one last time to both document the intrusion and to tell the creepy voice off with a few choice words (you can witness the exchange above). Hammer has since returned the camera to Action (the store she bought it from), and they have sent it back to the supplier. A spokesperson for Action said that technicians would try to diagnose whether the breach occurred on the device or Hamer’s network. Neither Hamer nor Action mentioned the name of the manufacturer of the device. So far there have been no other reported incidents of this nature since the camera's launch back in May.